It’s a little over a year since I first photographed Ellis in the studio. One of the things I love about being a photographer is watching children grow year on year as they come back for updated images. Since Ellis is now a little older, and loves the outdoors, we decided to head to a local park for this session. 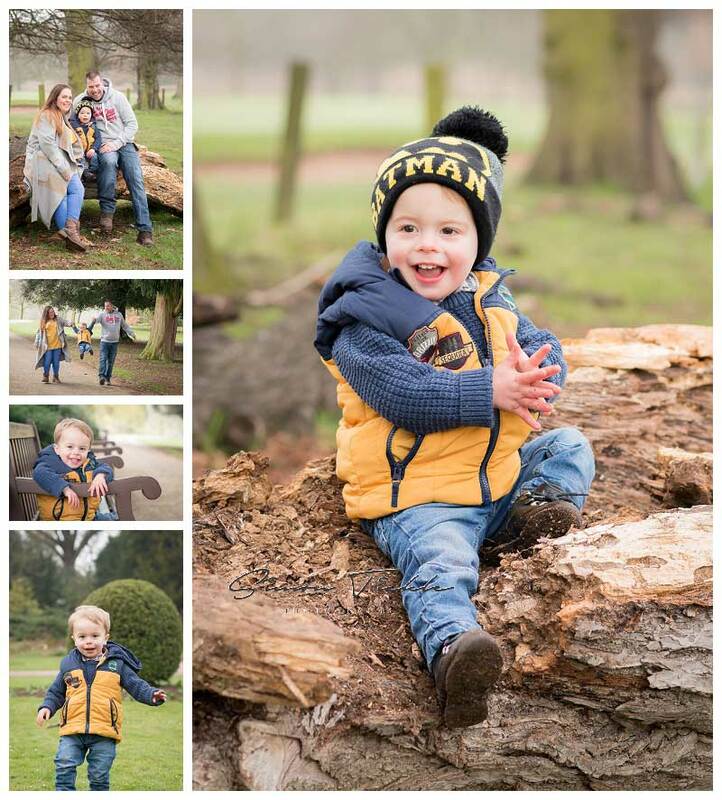 I started by photographing some family images including Mum and Dad until Ellis had settled into the session and was used to me being around. I then moved onto capturing some gorgeous images of Ellis on his own! I love these images and hope you do too! If you’re interested in family or child portraits why not send me an email. I’d love to hear about your ideas!